There is currently a house available on the property. It is available to rent 1 bedroom for $50 per night. A total of 3 bedrooms available. 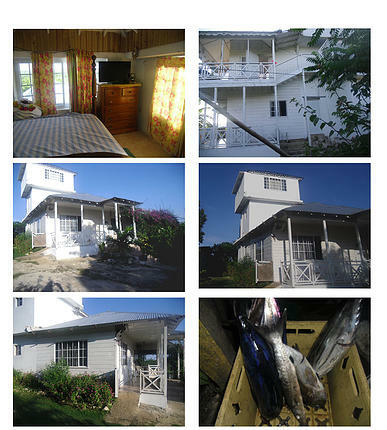 The entire house is available for $175 per night. It is a very holistic experience and the ideal location to unwind and refresh. We are currently expanding to meet the needs of our guests. Construction is currently going on putting new units in.